Can blockchain save Russian animals? 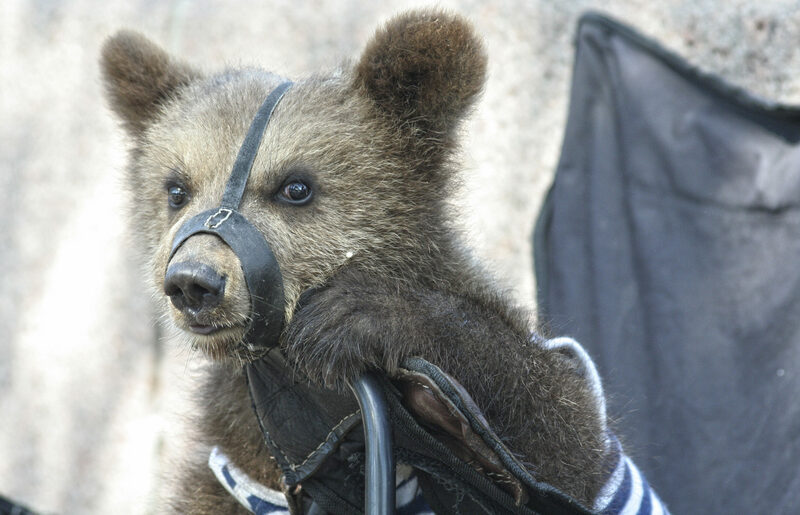 First ever Sanctuary for abused wild animals to be built in Russia. 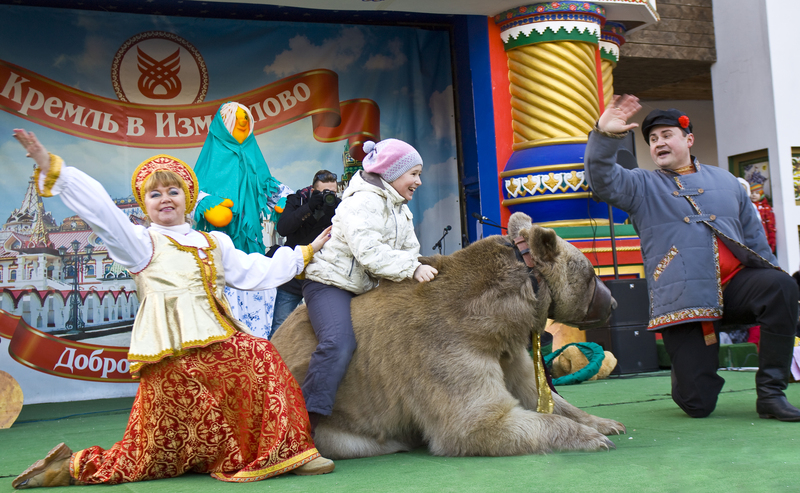 If you Google “Wildlife Sanctuary in Russia” the results will include some breathtaking national parks and a few zapovedniks – strictly protected natural reserves, where wild animals (those that lucked out to be classified as at least “vulnerable” or “endangered”) are being somewhat protected and preserved by anti-poaching efforts and a few conservation programs. And what about animals like Zena, the circus tiger who recently made global headlines after having a seizure during the circus show and being dragged off the stage by the tail by her “trainer”? Thousands of tigers, bears, lions, primates and many other species are abused their whole lives in circuses, petting and traveling zoos. Once they lose their value for the owner, they are casted off by shoving them in small cages, calling it “shelter”, or simply putting them down. Some of these “artists” die right “on the job”, without ever feeling the grass under their paws or the warmth of the sun. Sanctuaries for former mistreated captive animals exist in almost every country in the world. Even countries as small and with much more limited resources as Bulgaria or Croatia have them. Russia, as of December 2018, has none. This being the world’s biggest country where the State Circus Company alone officially has 1457 animals as of 13.12.2017, not to mention unauthorized, traveling or petting zoos and private owners with bears, lions and tigers in their basements. When it comes to animals there is no word for “Sanctuary” in Russian. The whole concept of giving animals a safe wild-like home simply doesn’t exist within the culture. People rarely think that animals need a place where they can simply live in peace without having to jump through rings of fire, dance, ice skate, ride other animals, be torn apart by visitors of petting zoos or serve as bait for hunting dogs. A place for former circus and petting zoo residents, bait and lab animals to retire for a happy life free from unwanted contact with humans, with access to natural habitats, sunlight, adequate diet and veterinary help has never been built. The whole process of acquiring the land and building Russia’s First EVER Wild Animal Sanctuary is broken down into smaller steps. Each step is recorded on an immutable independent blockchain (database). An independent, highly respected European wildlife NGO acts as a “validator”, to verify the completion of each step. The evidence and completion of each step is recorded within the system. Only then the system releases 50% of the funding for the completed step and 50% upfront for the following step. This way, if the charity fails to deliver, donors get automatically refunded, meaning there is no risk for donors at all! Step by step, this project will finally help create a safe haven for wild animals hurt by humans. Those injured in the wild will be rehabilitated and if deemed fit by experts released back to their wild habitat. The Sanctuary will become a place where natural needs of its residents are respected to help Russian people open their eyes and see that wild animals belong in the wild instead of bare cages. Last, but not least, right now, if a law banning animal circus and traveling zoos or limiting exotic pet keeping passes, there is no place those animals could be rescued and re-homed to, making it nearly impossible. Building this Sanctuary is the only real chance to make it happen.